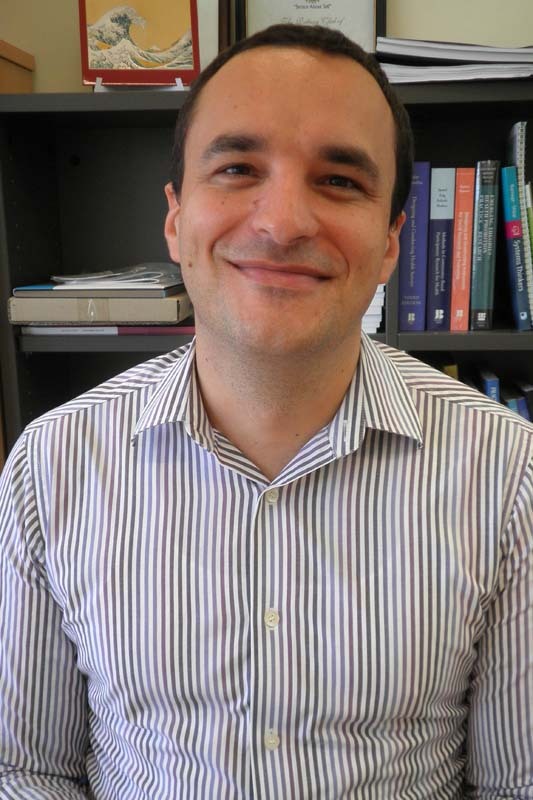 Dr Florin Oprescu is a health promotion and communication specialist. He works on initiatives including health promotion, health communication and translation of scientific findings into practice. One of the health promotion projects he works on is the Spinners Reverse Inclusion project. James Hill is a Level 2 Wheelchair Basketball coach, university student and the person who generated the idea for reverse inclusions workshops on the Sunshine Coast Sharon Hill is the secretary of Suncoast Spinners Wheelchair Basketball Inc. Reverse inclusion activities aim to increase participation of able-bodied people in wheelchair basketball as a form of health promotion and social inclusion. Reverse inclusion activities can increase access to sport, physical activity and new friends for people of all abilities. This presentation raises awareness around wheelchair sports as a means of breaking down barriers and promoting health.